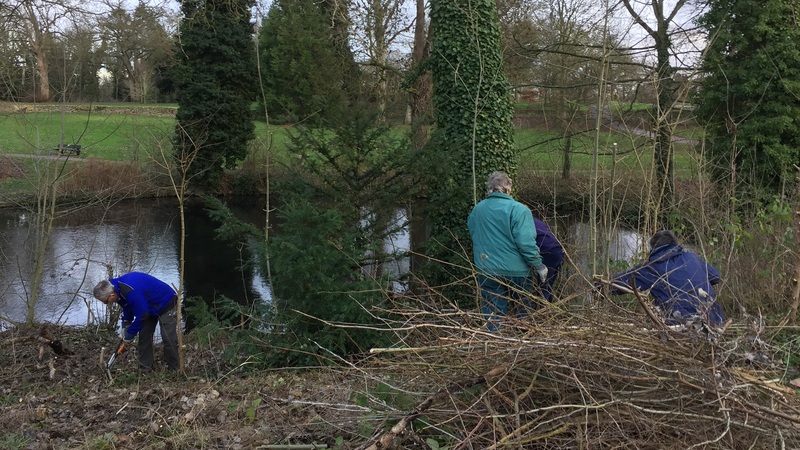 As you may know, the HLF project is proposing to improve visability to the pond gardens by using selective tree removals and vegetation clearance around the ponds in 2020 as part of the capital works [as well as the structural restoration]. In preperation for this, we would love to show visitors to the park what this improvement could look like by us removing select vegetation [weeds / brambles] around the ponds and opening up these views in 2019. This will not involve any tree removals at this stage. So please come along, bring suitable footwear and any gloves or shears if you have them [though there are spare gloves and shears if needed] and help us clear up and better maintain this area of the park.